We’ve been making exceptional, desirable watches from 1836. Many of our earliest timepieces are still keeping perfect time today. Over the centuries we’ve been a trusted partner to many famous Swiss watch brands. If you want to know which ones, you’ll find them all in our fascinating archives. We’ve made watches for royalty, business magnates and celebrities. And we’ve done it with discretion. After all, quality distinguishes itself without speaking a word. We’re one of the very few independent watchmakers left in the world. It means we’re free to follow our own path. Today, our direction is influenced by Steiner Alvaer who is one of the people hand-crafting the Alf Lie dream. We’re one of the very few independent watchmakers left in the world. It means we’re free to follow our own path. Today, our direction is influenced by Steiner Alvaer – one of the people hand-crafting the Alf Lie dream. As such you become an Alf Lie Guardian… part of a living, breathing entity that only a discreet number of discerning individuals can truly understand and appreciate. You are entrusted with the honour of protecting the heritage and dreams we collectively share. When you choose an Alf Lie watch, you’re choosing rarity. Ask us for something bespoke and your Alf Lie watch is one of a kind. Alf Lie will always be a low-numbers maker. 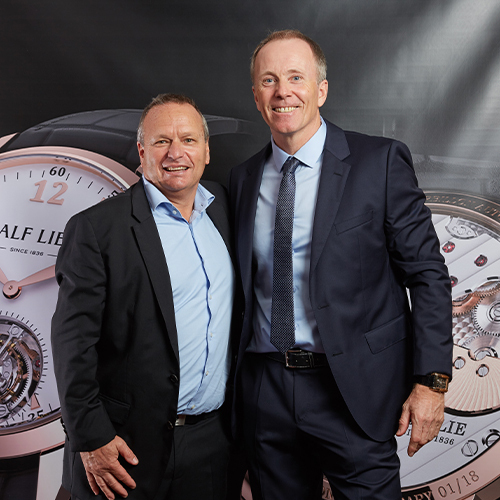 You won’t find the person next to you wearing the same watch, unless you’re at one of our exclusive owners events. 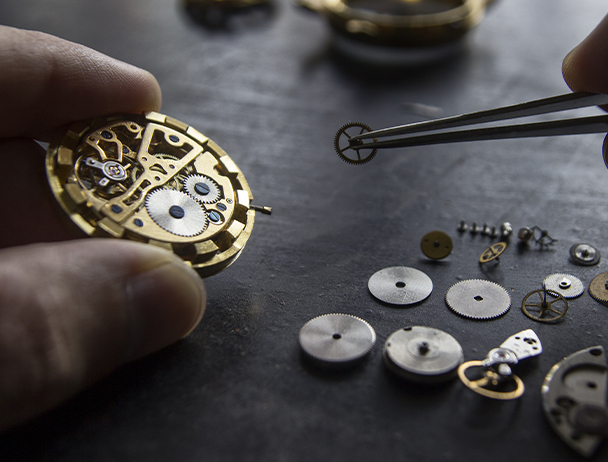 Our timepieces are made from the finest materials by world-class master watchmakers. 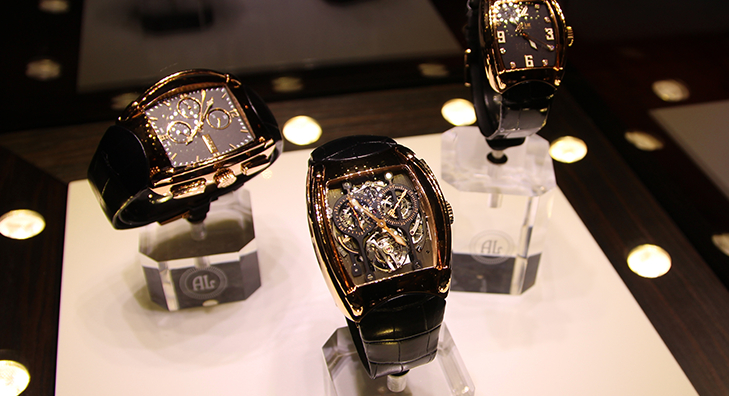 They feature some of the most sought-after complications. Each design makes a statement that tells more than the time. But which one shares your spirit?